This iron-hulled lady was known as the royal yacht HMS Hiniesta in service of King George VI and Queen Elizabeth of England. She’s been in Greece undergoing a thorough refit, drydocked for 19 months alone. 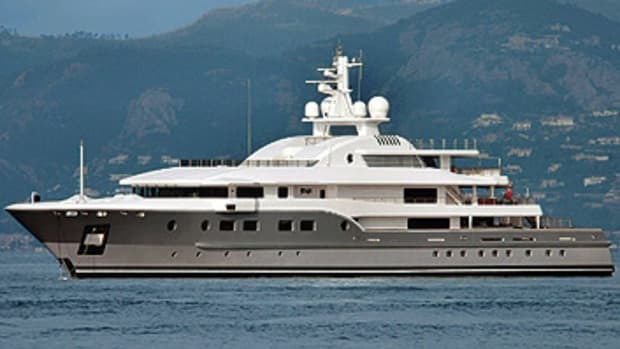 Once completed, she’ll be the oldest yacht classed with Lloyd’s Register.